According to the Canon Rumors website, Canon&s CEO Fujio Mitarai has in a interview with the Japanese daily Nikkei estimated that the global market for interchangeable lens cameras (i.e. SLR and mirror-less cameras) - which currently amounts to approximately 10 million camera sales per year - could shrink by 50% in the next 2 years. Canon&s camera sales themselves have declined by about 10% in recent years. 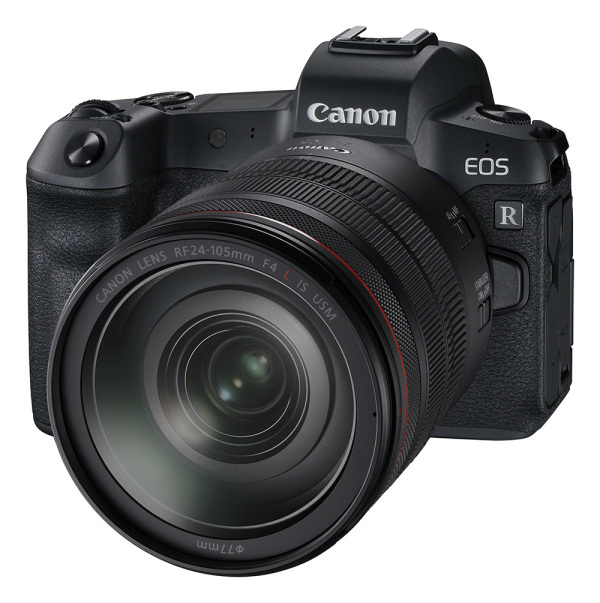 Although mirrorless cameras sell quite well, their success is at the expense of DSLR sales. However, Canon assumes that the decline will be stopped by the end of 2020 and that the market for prosumers and professional cameras will then be relatively stable at 5-6 million units per year.